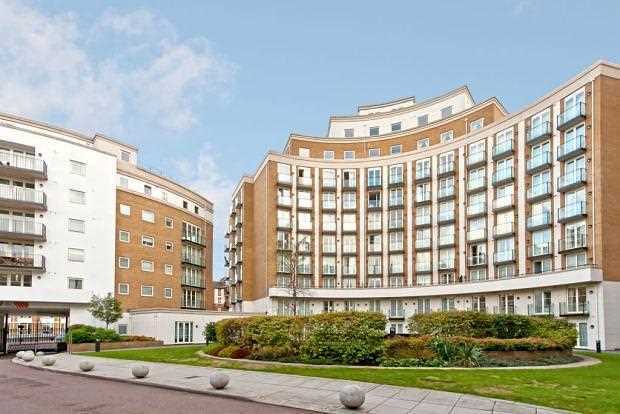 An excellent one bedroom garden flat, located a short distance away from the iconic Regents Park, set within this luxury and peaceful gated development at Palgrave Gardens. The property is currently being refurbished. Situated on the ground floor, this spacious apartment offers 581 q Ft of contemporary living space. Palgrave Gardens is an excellently peaceful development situated in the heart of Marylebone and kept away from the main roads. It offers residents a 24-hour concierge service, leisure centre, an indoor swimming pool, Jacuzzi, and a gymnasium exclusive to residents. The development is excellently located just a stones throw away from Baker Street, Marylebone, Regents Park, and Edgware Road underground stations offering access to the circle, district, Bakerloo, Metropolitan and Hammersmith and City lines making central London accessible within minutes.